The first day of IMC saw many developments including the announcement of a partnership between Videocon Wallcam and Vodafone. The partnership is for a range of 4G enabled surveillance cameras that will come with bundled offers from Vodafone. Under this partnership, the company will work on outdoor cameras, indoor CCTV cameras, and mobile vehicle cameras. The special thing about these CCTV cameras will be that they will come with a 4G SIM slot with bundled offers from Vodafone. The announcement was made today at the first day of India Mobile Conference by Videocon and Vodafone. 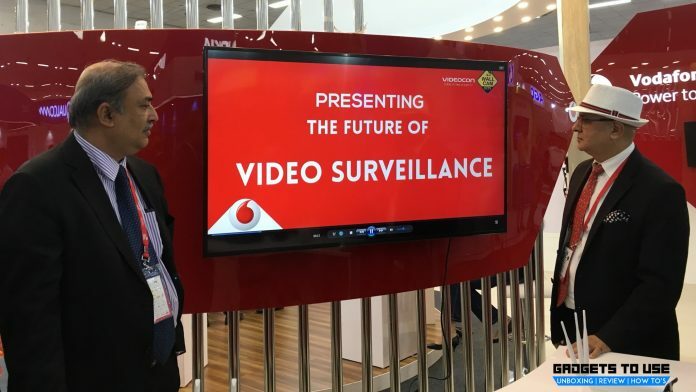 This partnership between surveillance camera manufacturer Videocon Wallcam and telecom operator Vodafone is for a 4G ready range of security solutions. They will be manufacturing Standalone cameras with 2MP resolution, 64GB storage option, and 4G connectivity. The standalone cameras will come in a metal bullet housing for outdoor use and plastic dome housing for indoor use. These cameras will come with a 4G SIM slot and bundled offers from Vodafone. You can keep remote surveillance from anywhere using these cameras. Other products in 4G enabled security solutions include a mobile vehicle camera kit. This will also be a 2MP vibration resistant, shock proof, and vandal proof camera for vehicles. It will come with a 4G enabled Digital Video Recorder (DVR) that can be installed in cabs, buses, and trains etc. It is a compact DVR with 4 channel (4 cameras) and 8 channels (8 cameras) option. 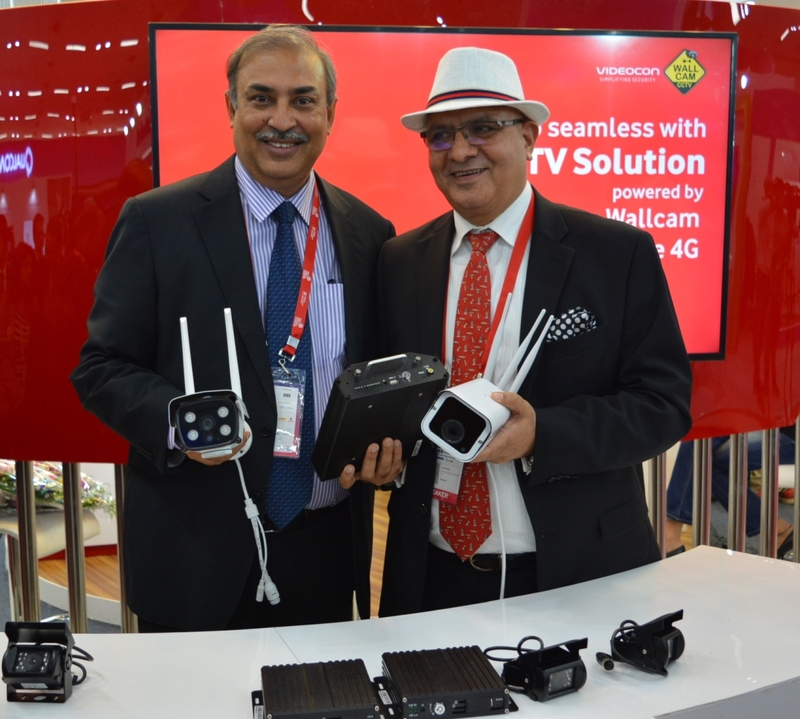 By Launching a 4G-enabled security solution range on India Mobile Conference, Vodafone and Videocon marked a new industry trend. With cameras comprising of remote surveillance option, this is a good step to a more secure environment.